London, Washington and Dublin want one of the key Jesuit fixers brought into the equation once again. 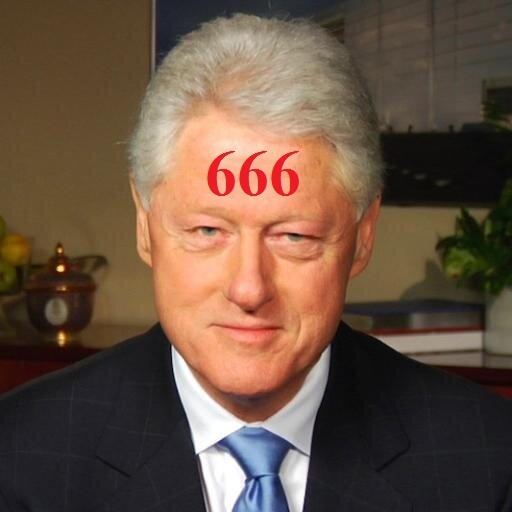 Arch Jesuit stooge Billy Clinton is one of Georgetown`s favourite fixers. Billy is a fixer because he is a sixer. 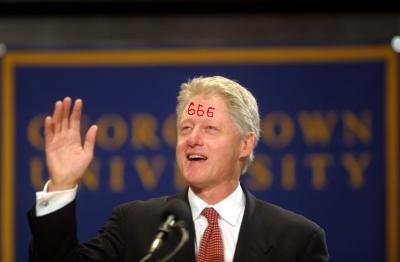 Billy was groomed and controlled by the Jesuits of Georgetown, and he still is. Be Warned! The paragraph below tells you everything you need to know about Georgetown, Bill Clinton and who really controls the USA. Established in 1789, Georgetown is the nation’s oldest Catholic and Jesuit university. Drawing upon the 450-year-old legacy of Jesuit education, we provide students with a world-class learning experience focused on educating the whole person through exposure to different faiths, cultures and beliefs. Students are challenged to engage in the world and become men and women in the service of others, especially the most vulnerable and disadvantaged members of the community. CAN THEY NOT BE BOTHERED?